Marie Allen has served on the National Board of Directors for Cancer Treatment Centers of America® (CTCA) since 2015, and the CTCA® Chicago Board of Directors since 2010. In July 2018, she also assumed the role of president of the CTCA Chicago Board of Directors. She is currently the Managing Partner and Founder of The Allen Group Executive Search, Ltd, where she conducts retained searches for senior executive talent across all industries and functional areas including Board of Director placements. Prior to starting The Allen Group, Allen served as SVP and Chief Human Resources Officer, as well as at the Board level, for Focal Communications Corporation, a publicly traded, high-growth telecommunications company. 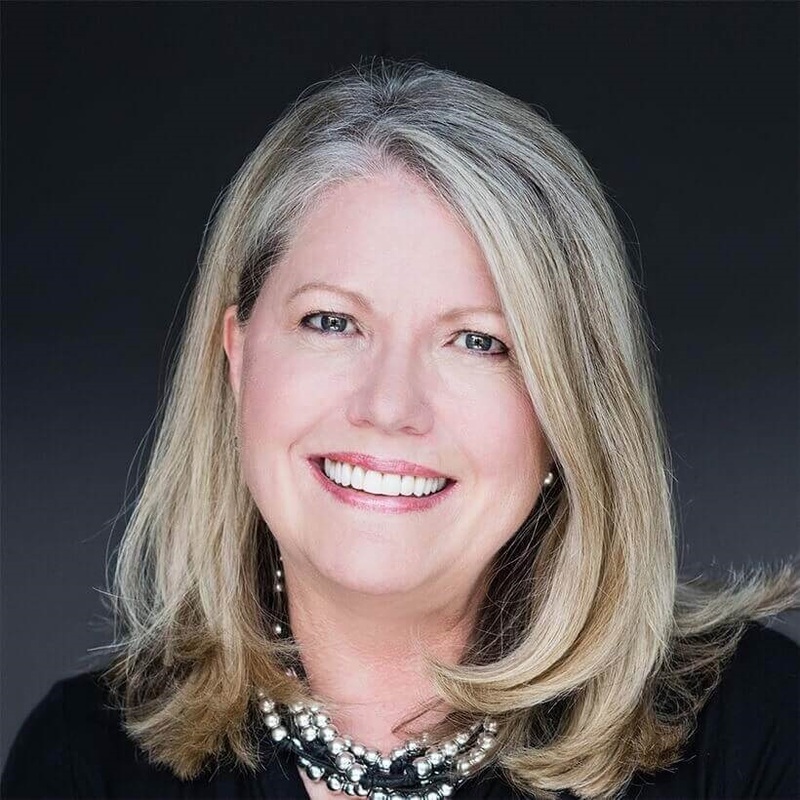 Prior to her work at Focal Communications, Allen was the Global SVP and Chief Human Resources Officer for Technology Solutions Company, a worldwide, publicly traded, business-to-business technology solutions provider. Allen gained in-depth healthcare experience as VP of Human Resources for Novamed Eyecare Management, a fast growth, private equity-funded, physician practice management company in Ophthalmology. She worked as one of the key operational executives who built the company, expanded its footprint nationwide, and took it public. Earlier in her career, Allen founded and managed The Allen Group, Organization Development, Inc. This leading Midwestern human resources, management training and organization development company provided consulting services and executive coaching to companies including, but not limited to, Ameritech, Blue Cross and Blue Shield of Illinois, Chicago Board of Trade, The American Medical Association, Motorola, Blistex, Crate and Barrel, McDonald’s Corporation, RR Donnelly, Sears and Roebuck & Co., and William M. Mercer. Throughout her career, Allen has developed extensive experience that she brings to her Board work: strategic planning, sales and marketing, global operations, succession planning, M&A integrations, transformations, reorganizations and culture change, recruitment, IPOs, organizational design and effectiveness, Six Sigma/Quality, P&L accountability, talent management, executive compensation, employee relations and engagement, compensation design and administration, benefits and wellness, leadership and employee development, performance management, stock option plan design, executive coaching and mentoring, policy design, vendor management, HR Systems, and building shared services programs. Allen has been honored to serve on the board of several organizations of personal importance: The YWCA of Metropolitan Chicago as Board Governance and Nominating Chair, The Museum of Science and Industry, and The Business School of Northern Illinois University.